Winner of the Best Boutique Club at London Club & Bar Awards, Cirque le Soir will give you the nights you always dreamt of. Cirque London is famous for its Moulin Rouge-style shows of crazy partying and wild nights, Cirque le Soir has been the host of famous celebrities like Rihanna, Drake, Usain Bolt to name few. Difficult to pass through Cirque le Soir door, but once you’re there – you will experience the best time of your life! Cirque le Soir interior has been designed for the pleasure of the most demanding crowd and for guests that look for something unique and unexpected. The theme of Cirque London is very different and surprising, you should expect the unexpected! Undoubtedly, Cirque le Soir Parties are one of the most fascinating venues in London. Cirque le Soir events are the most known and loved events in London city. 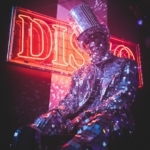 Incredible live circus, incredible cocktails, great music luxury ambiance, – all what you want to experience and expect in a VIP night out, yes? 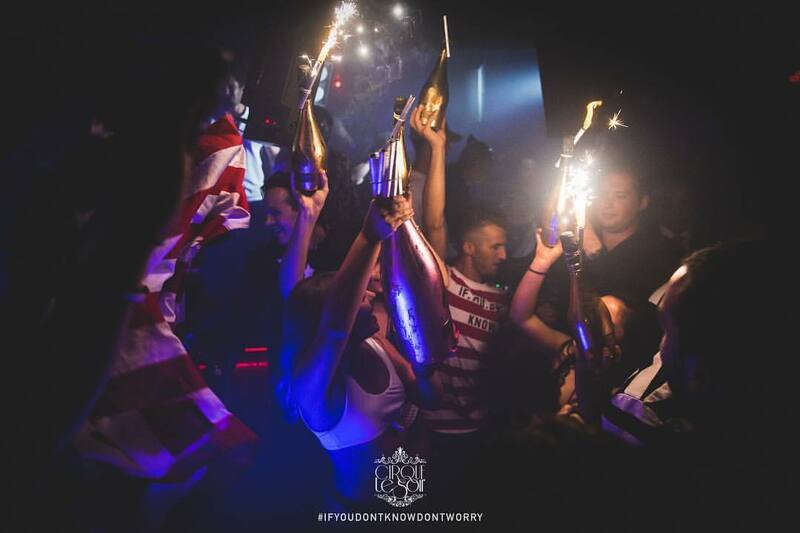 All of London wants to get in on the action at Cirque le Soir. But you better not get caught in the queue – book Cirque le Soir guest list or Cirque le Soir VIP table with us! Wait! Did you look at Cirque le Soir gateway policy? You should be 21+, No ID No Entry! And look beautiful and elegant! Now you can have easy access to London’s best entertainment mansion. Want to live Cirque le Soir Style this night? 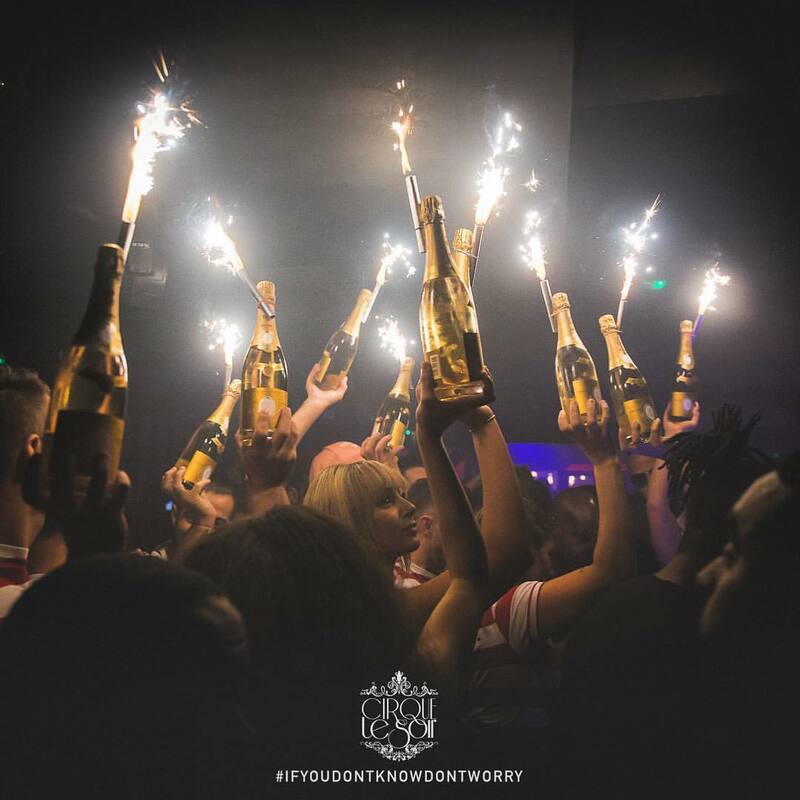 Book a Cirque le Soir VIP table and experience one of London’s best nights. what else would you ask for?